The commercial uses of drones and UAVs in populated areas are growing fast and have potential uses in many aspects of urban life and infrastructure, including in the planning profession. 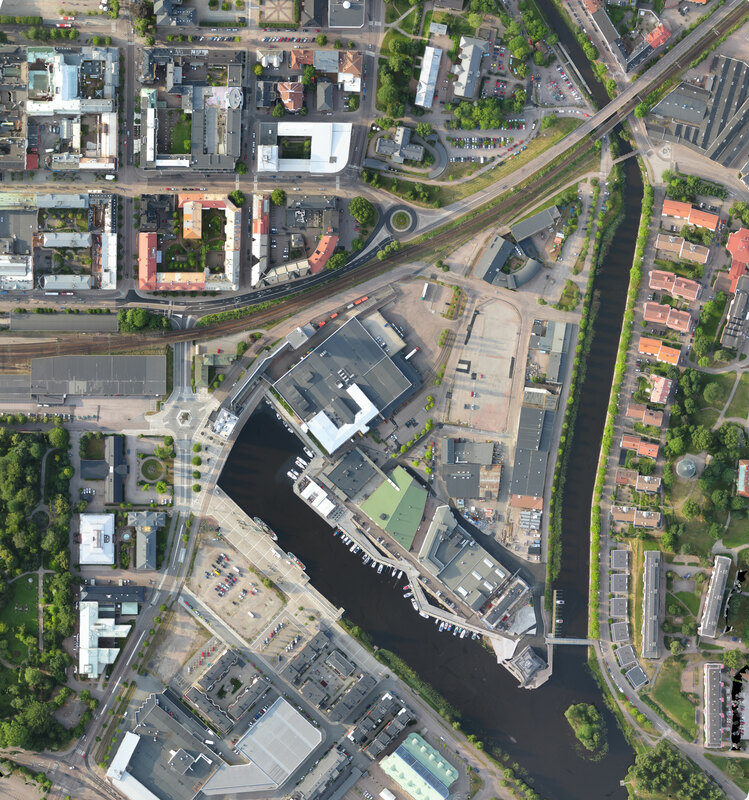 Compared with current alternatives, aerial imagery provides a superior low cost, adaptable and accurate data gathering tool for planners. Due to the adaptive options of drone technologies today, the use of drones to assist in regional and municipal operations can also provide safer, cheaper, and more effective public services. 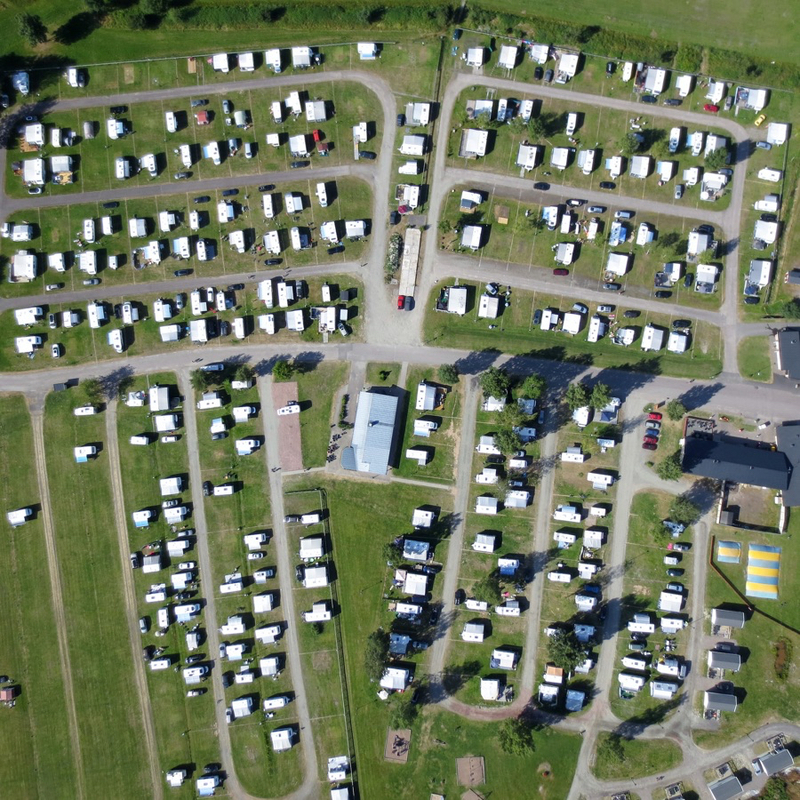 Our aerial imagery products can be extremely useful both before, during, and after an event such as a festival, a fair or a sporting event. 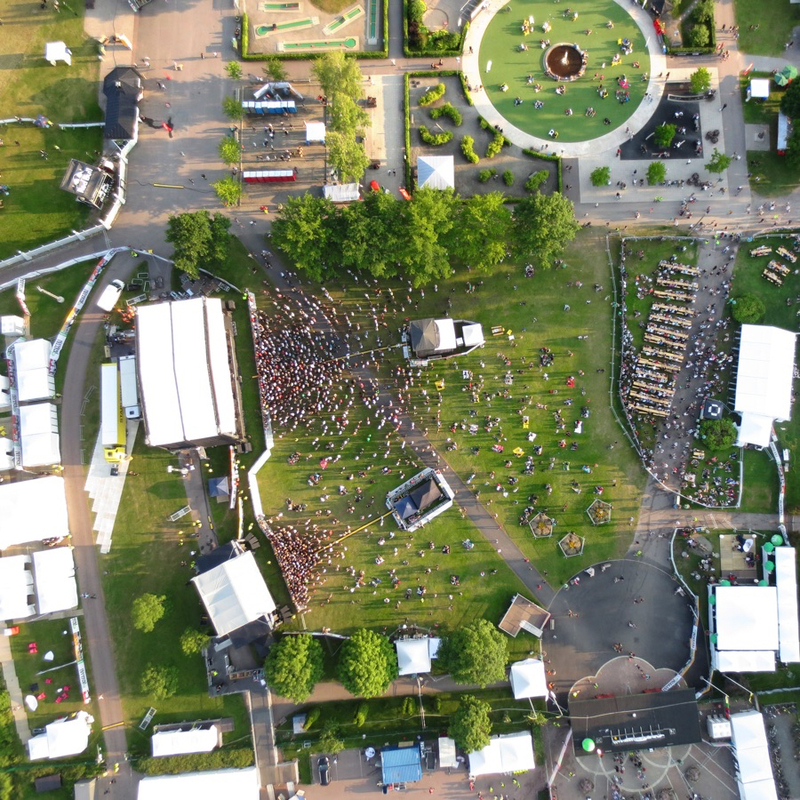 Organizers can determine optimal layout when planning, crowd control during, and before-after inspections to assure the site is restored to it’s previous state, after the event. Planners can make good use of our solutions to plan and carry out inspections and research, guide restoration, as well as monitor and manage the state of buildings in a more effective way. We can help cities reduce their costs and gain more flexibility while at the same time giving the residents the support they need and are entitled to. Developers of recreational areas such as holiday resorts, golf courses, and ski resorts can make good use of our UAV and drone services. 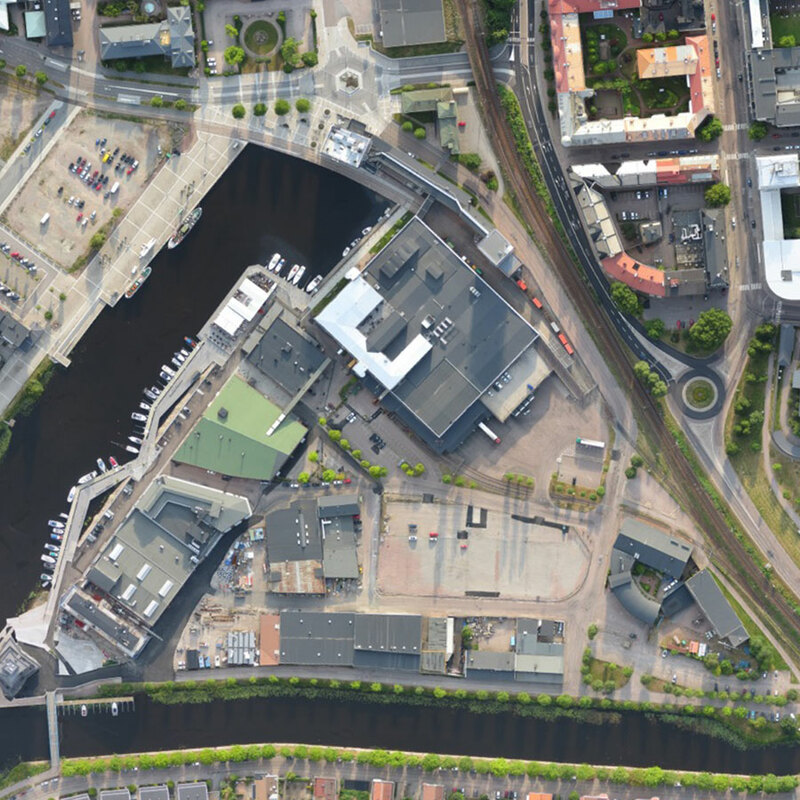 The aerial imagery output will help them during the planning and development stages to get clear overviews of the sites and we can also help out with promotional material in the later stages. We can deliver a range of outputs in industry-standard file formats.